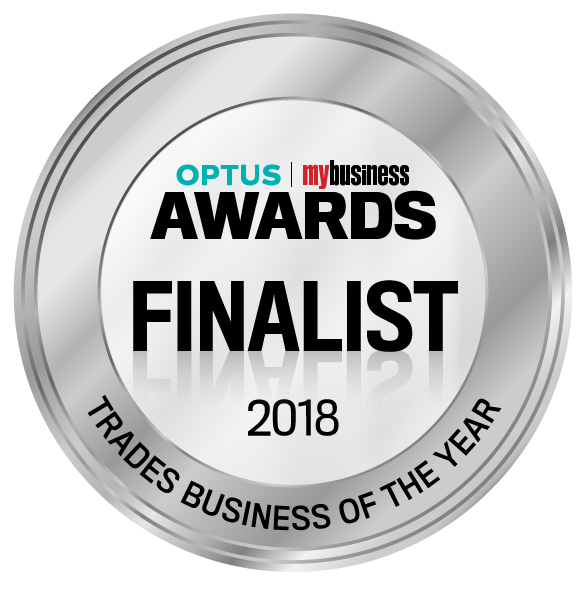 The most reliable plumbers in Melbourne. Our team is collaborative. We are united by a commitment to customer service, love for the work we do and pride in the city we live in. As professional trade and business people, we work together to ensure your journey with us is nothing short of delightful. Visitors to the Gallant office are likely to hear Edward ranting about providing a wonderful client experience. A trade-entrepreneur, his enthusiasm for awe-inspiring customer service is seriously contagious. 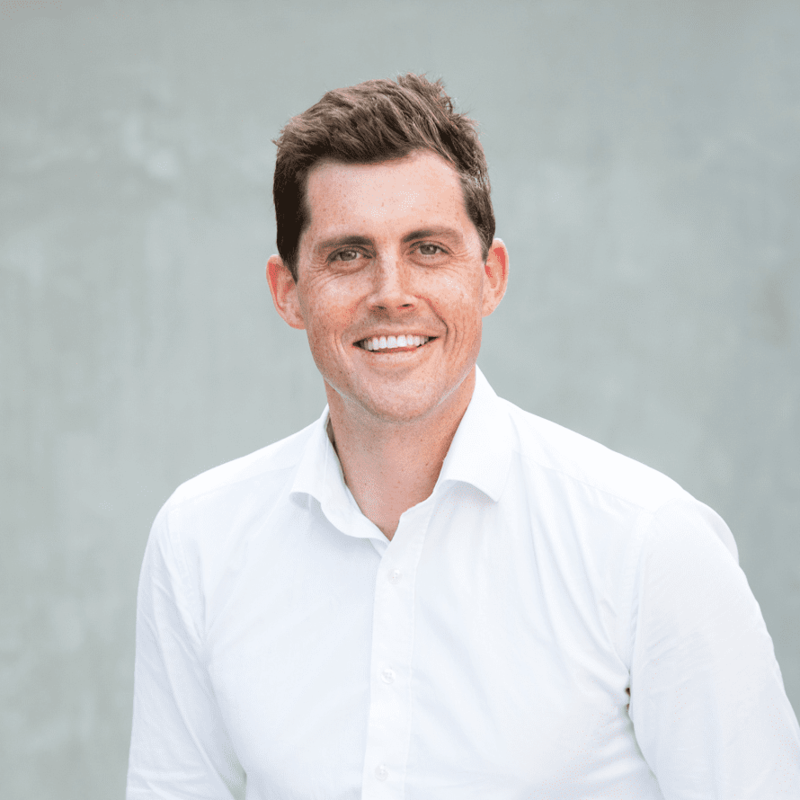 In November he is becoming a published author, titled “The Attraction Tradie” – A step-by-step guide to building and managing a phenomenal trade business. At work he’s our ever-cheerful business development manager. At home he is a first-time dad and has had to make room amidst mountains of self-help books for bassinets and baby monitors. 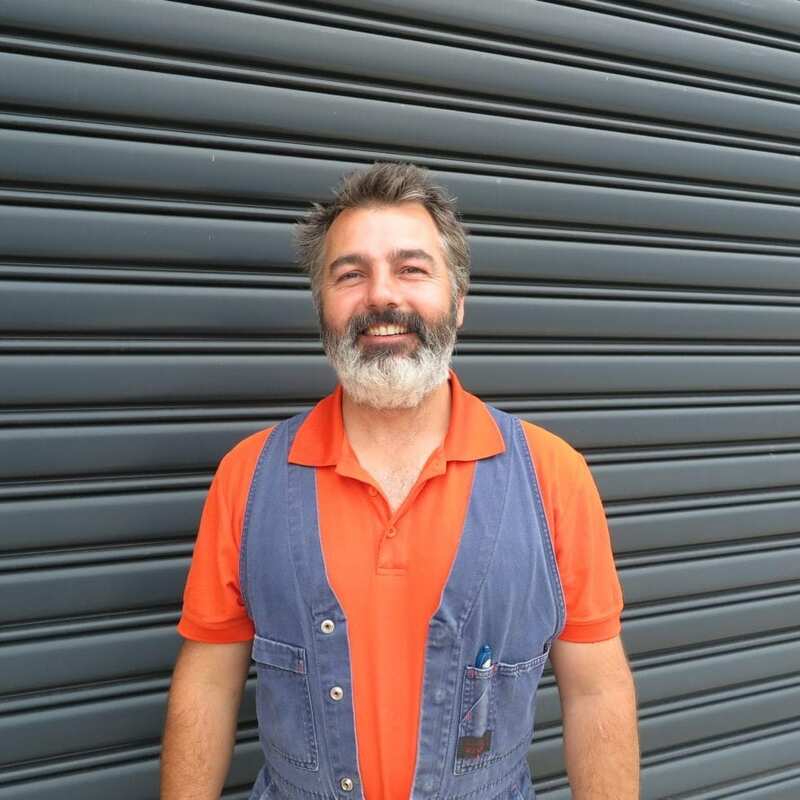 If you’re looking for Melbourne’s most emotionally switched-on plumber, Scott must be it. His head of grey hair is surely evidence of wisdom gained from years in the plumbing game. Scott’s commitment to problem solving is trumped only by his dedication to his beautiful family. A yachting nut, at the end of the week our Head of Operations often heads straight for the water. His friends call him Chadstar, and what a star he is! He loves Gallant for the amazing people and lets just say he fits right in! 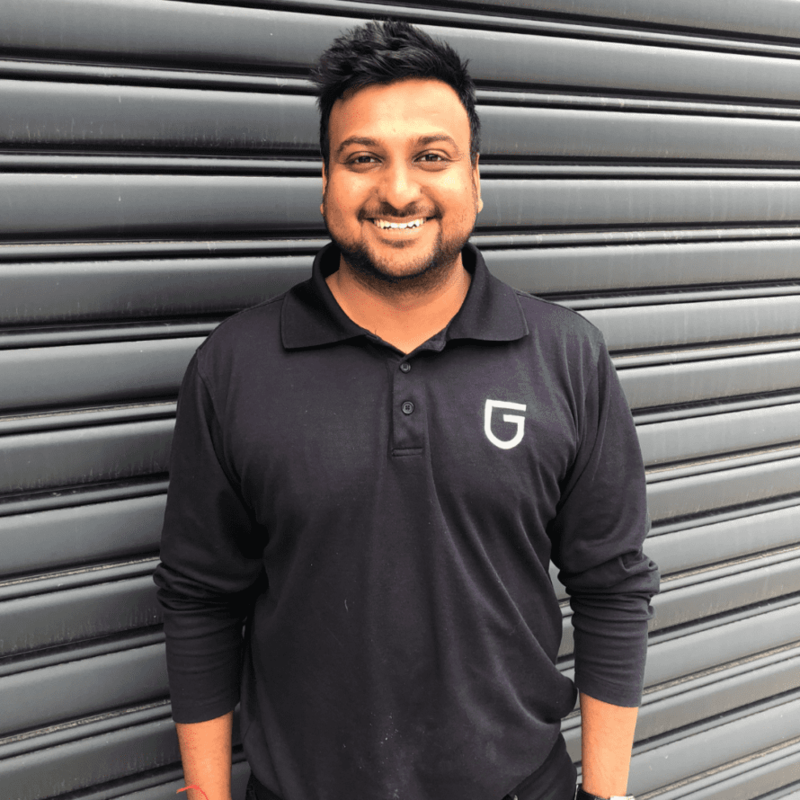 Reliable and honest, thats why we love having him here at Gallant. As macho as this one looks, there is no tattoo in sight! With the nickname Barney, he claims he is humorous, but everyone seems to have a different opinion! Humour aside, you can’t argue with 18 years of experience; This guy knows his stuff! 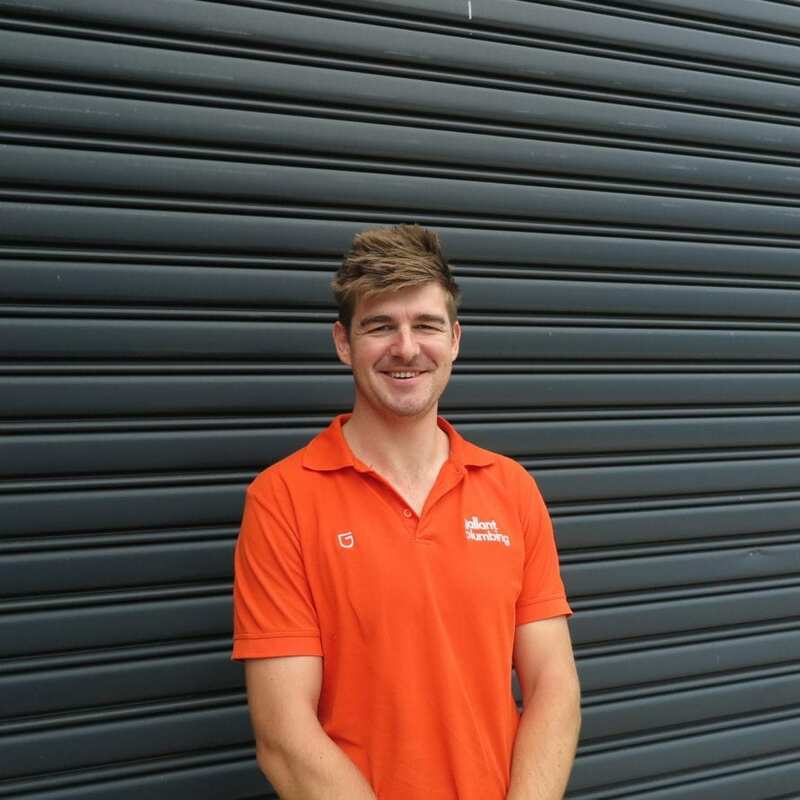 Describing himself as friendly, loyal and trustworthy, Grant is everything we look for in a Gallant team member! 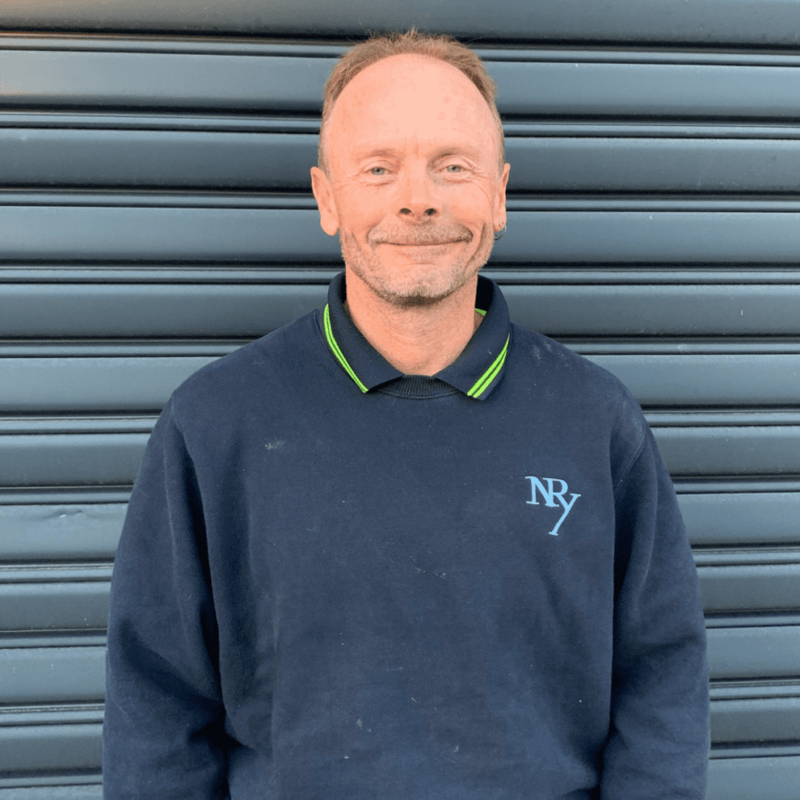 His 16 years of plumbing experience speaks volumes and his love for the trade continues to grow, loving the fact that no day is the same! He loves Gallant for our values, team atmosphere and high work standards and we love having Grant on our team. If he’s not out fixing your plumbing issues he has a beer in his hand. But he deserves it with 34 years of experience! His authenticity and easy-going nature makes him one top bloke! 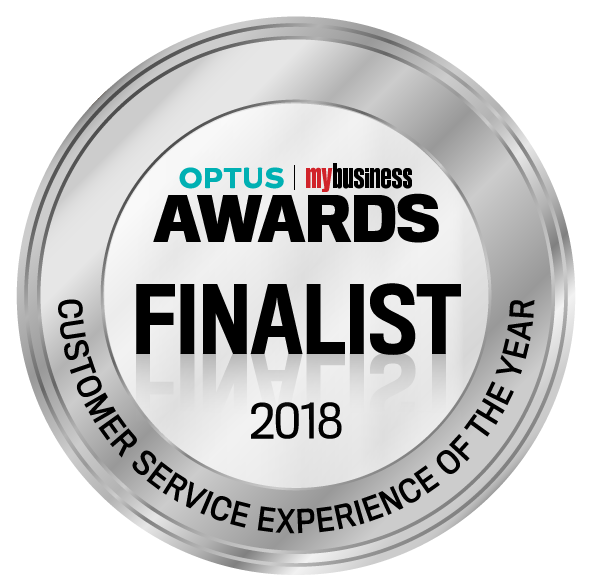 And plumbing wise, you can’t argue with 34 years’ experience. 5 years of plumbing experience, this guy is one happy man! He is fun loving and friendly, with a high attention to detail, what’s not to love? If he is not fine-tuning your pipework he is entertaining his friends and family with his big smile! It took some time for Matt to find his calling starting his apprenticeship at 25. But he is not a single step behind! With his 5 years’ experience, he loves his job and takes pride in his work. What more could you ask for? He loves the fresh air, but is more than happy to attend to your smelly sewer needs! 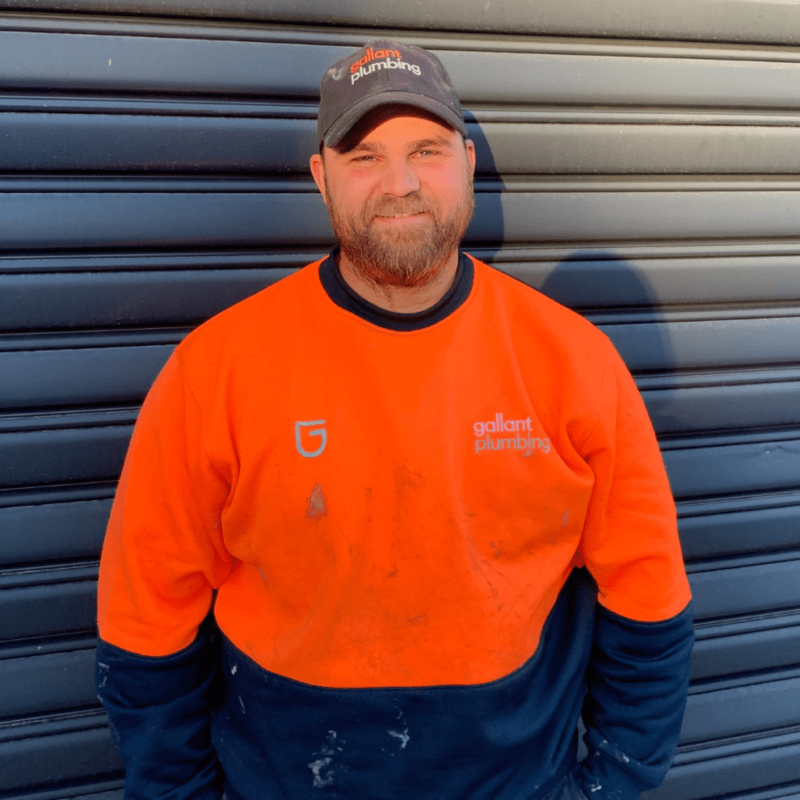 5 years of plumbing experience, Anthony is one happy man! He is fun loving and friendly, with a high attention to detail; what’s not to love? If he is not fine-tuning your plumbing he is entertaining his friends and family with his big smile! With an attention to detail like Jarrod’s, it makes him one of the best! He’s a speedy little thing holding the record for the under 9’s 100m sprint at his local Little Athletics club. But he never compromises speed for precision; not once in his 8 years of plumbing experience! With a nickname Wags, you know this one’s a joker! 8 years of plumbing experience and a fun friendly nature, he is your go-to plumber! He prides himself on his communication with clients and he makes sure he doesn’t leave a job without making them laugh! 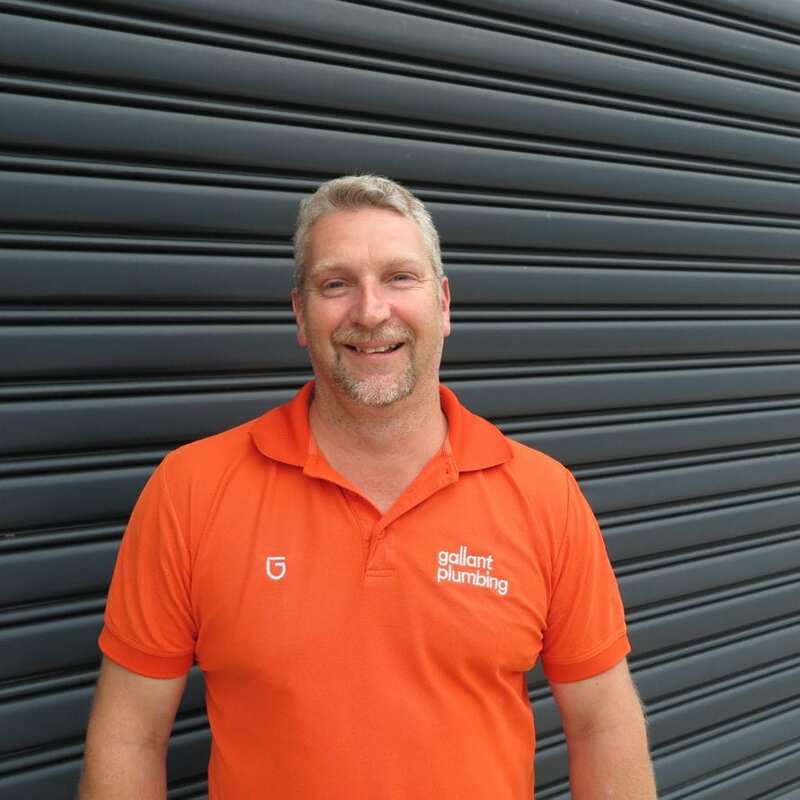 Wayne has come to Gallant all the way from South Africa where he has gained 14 years of Plumbing experience. 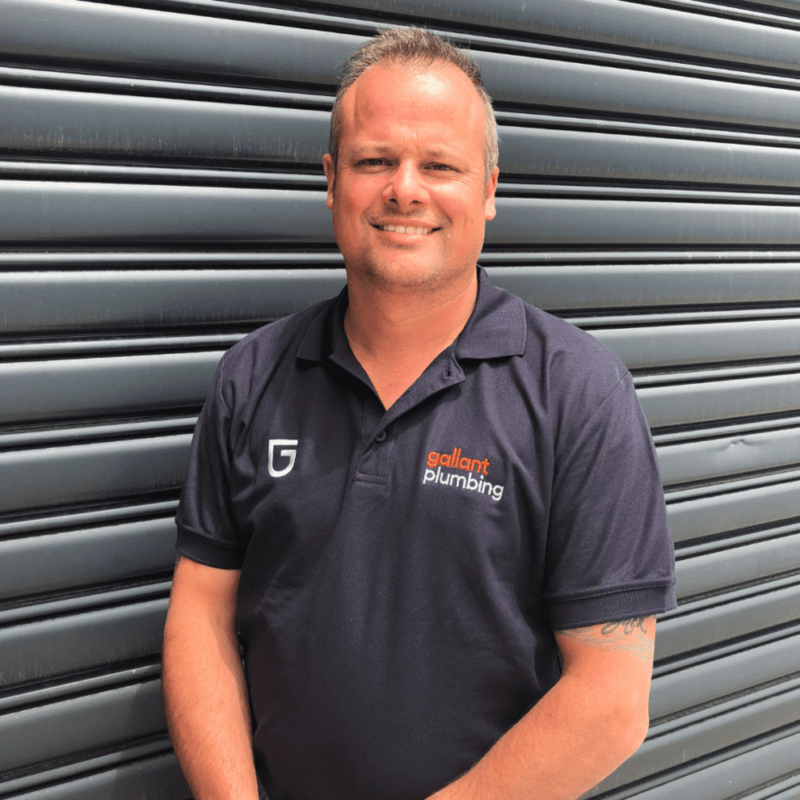 What he loves most about been a plumber is meeting new clients, being outdoors and solving problems. Describing himself as honest, committed and hardworking, he fits perfectly on the Gallant team! 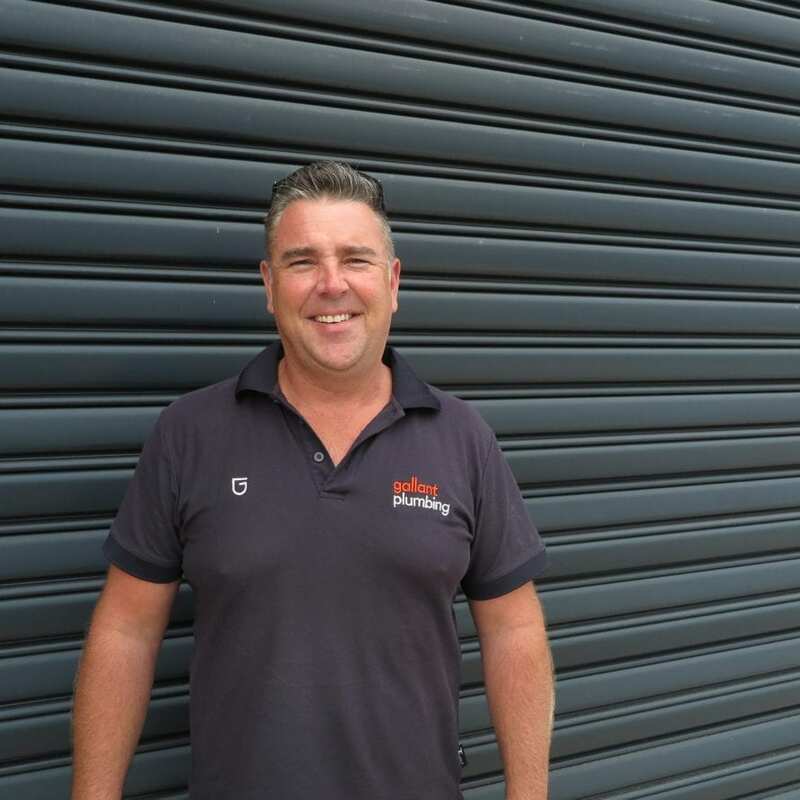 His friends better know him as Daz and with his 25 years of plumbing experience he always dazzles our customers. 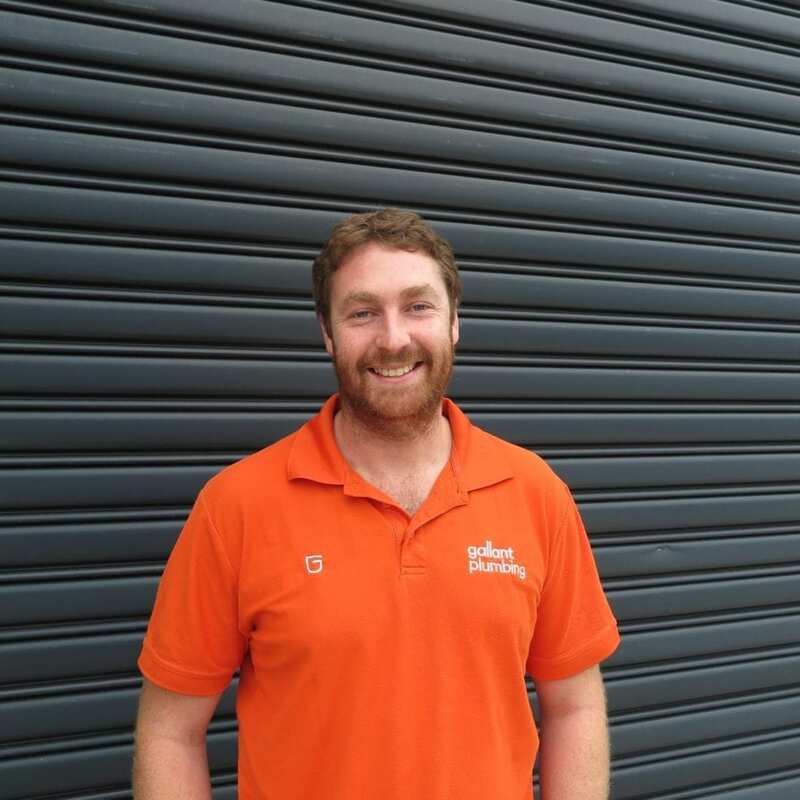 His favourite thing about plumbing is making clients smile and with his fantastic attitude he never fails! 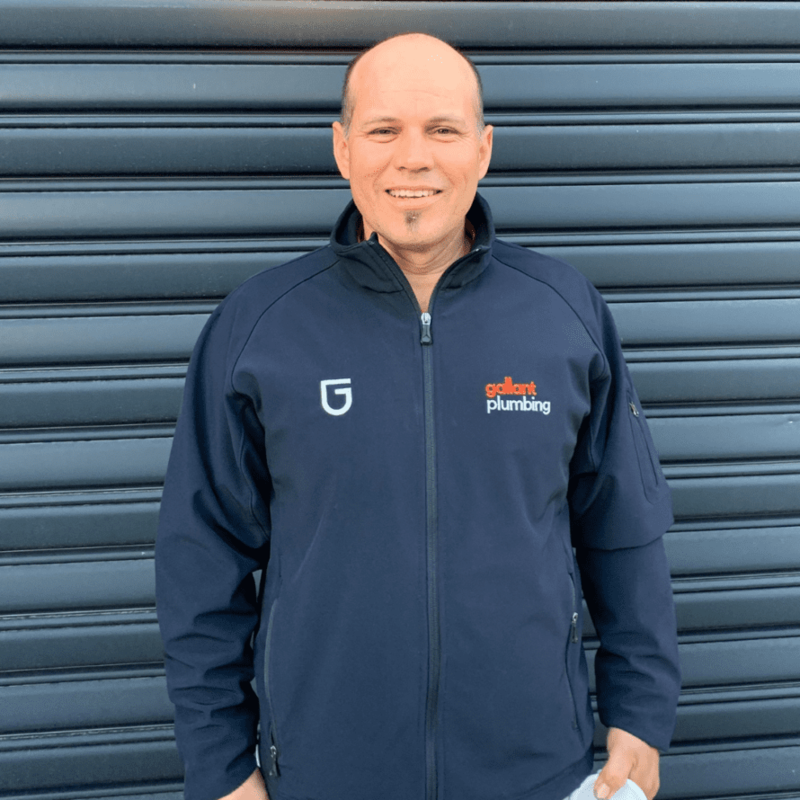 Darren is one happy chap and we are grateful to have him on the Gallant team. 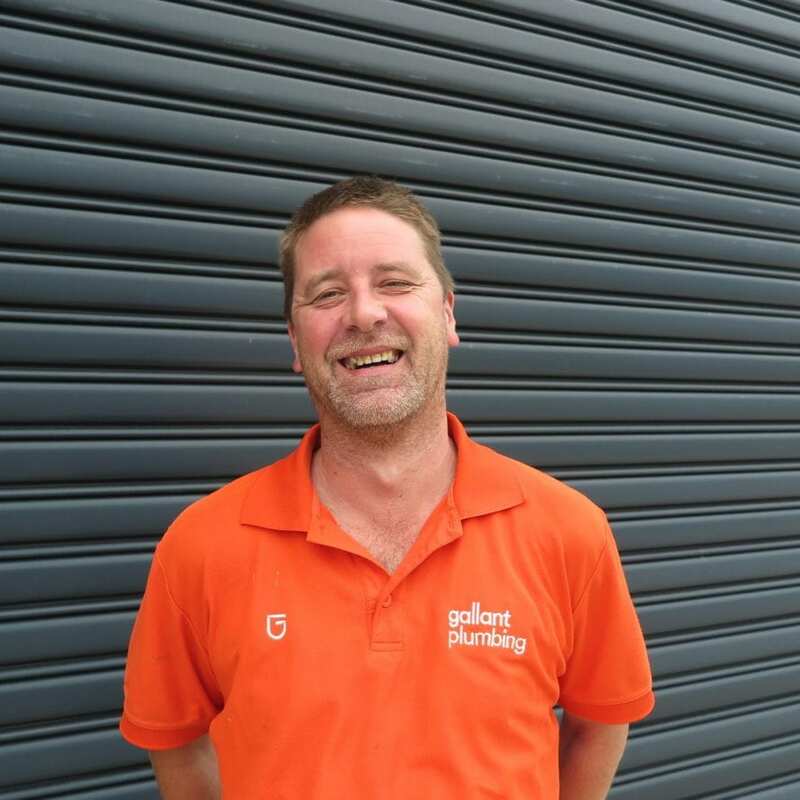 Describing himself as easy going, chilled and lovable, Dale is a great asset to the Gallant team. 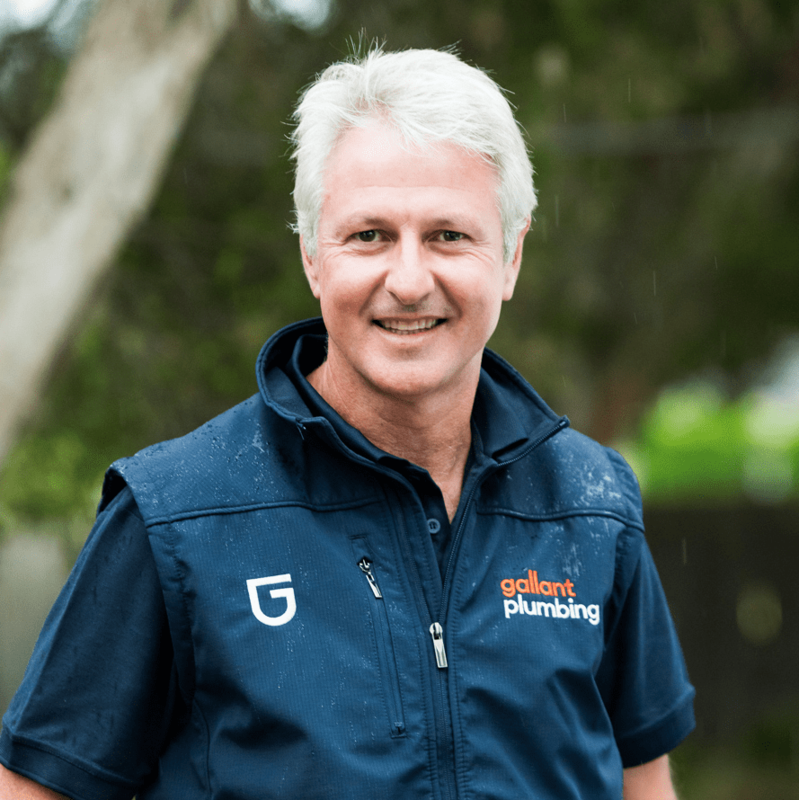 Claiming that silicone makes him the best plumber in Australia, we think there’s much more to him! 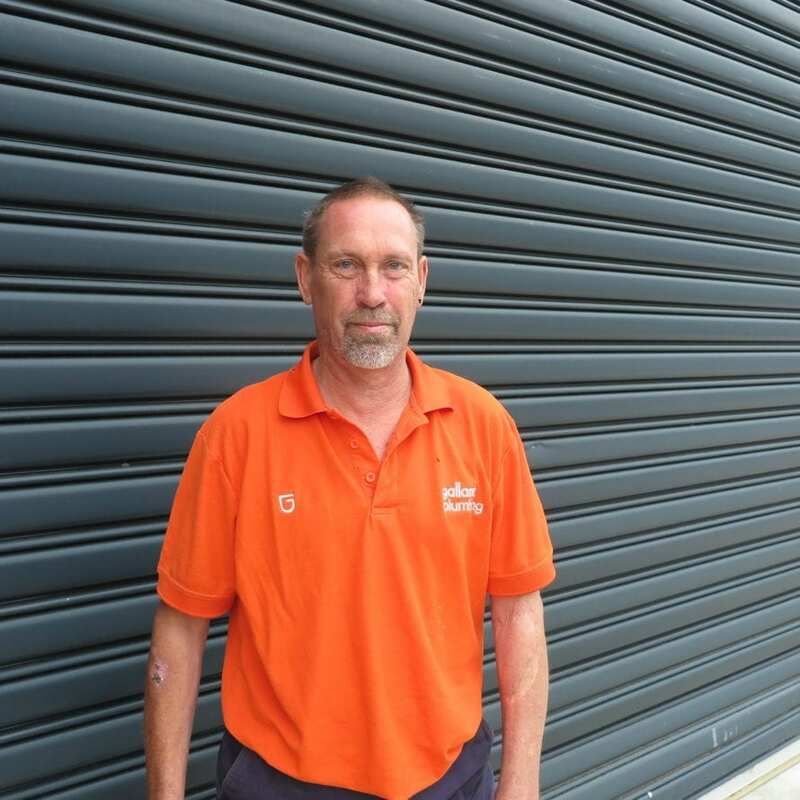 When Dale’s not busy plumbing, you’ll likely find him fishing or cheering on his beloved Sydney Swans. 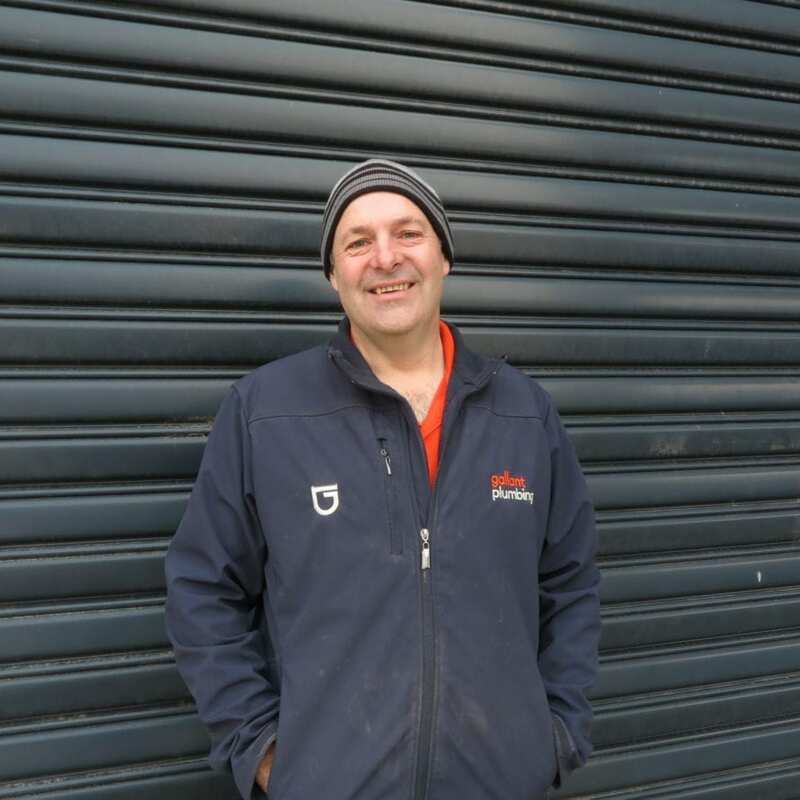 With 30 years of Plumbing experience under his belt, Ash is your go-to plumber! 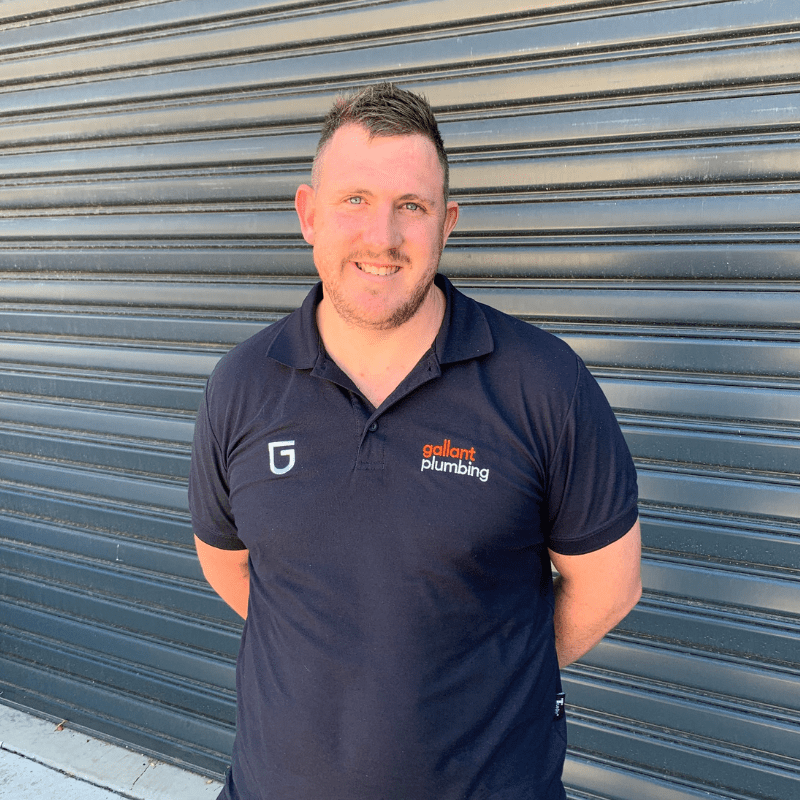 He loves plumbing because of the challenges that come along and believes he is the best plumber in Australia due to his ability to adapt to any situation he is placed in. A Collingwood supporter, describing himself as fun and easy going, we love having him around! 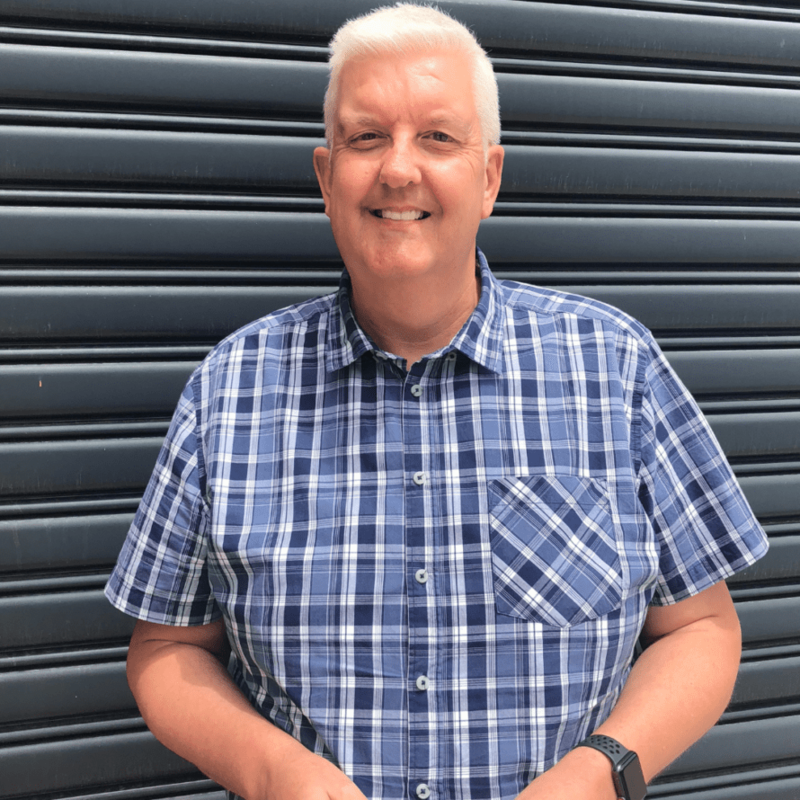 Outside working hours, you will often find Pete camping or fishing; he’s the perfect front man for BCF! 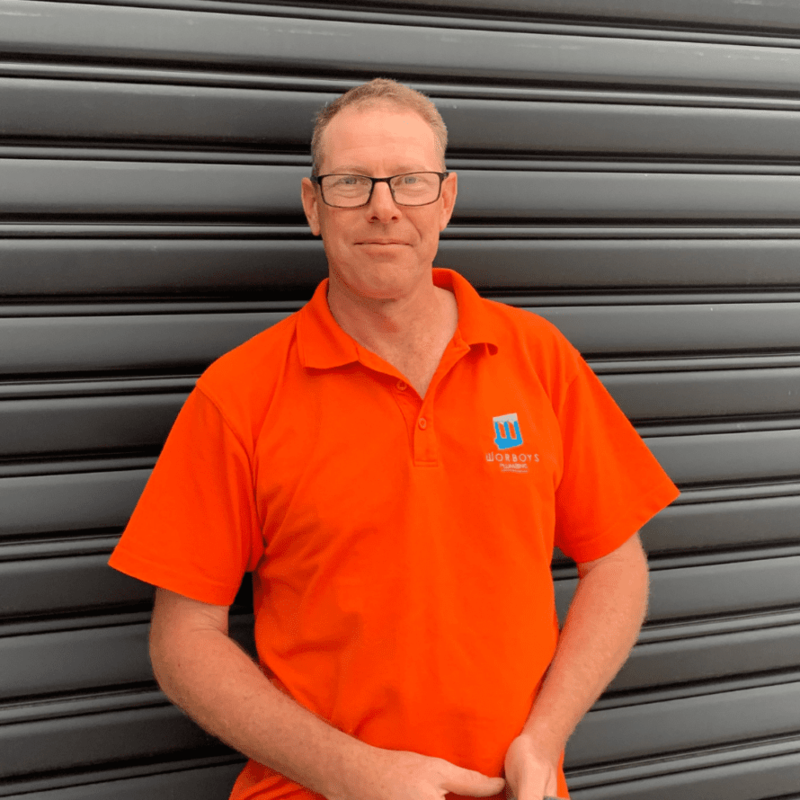 He believes his attention to detail, ability to adapt to situations and learn from his mistakes is what makes him the best plumber in Australia. Describing himself as hard working and loyal, we couldn’t think of anyone better to have on our team! A fresh new apprentice, Matt is learning all he can here at Gallant! He is seizing every opportunity to learn something new and add to his plumbing knowledge. 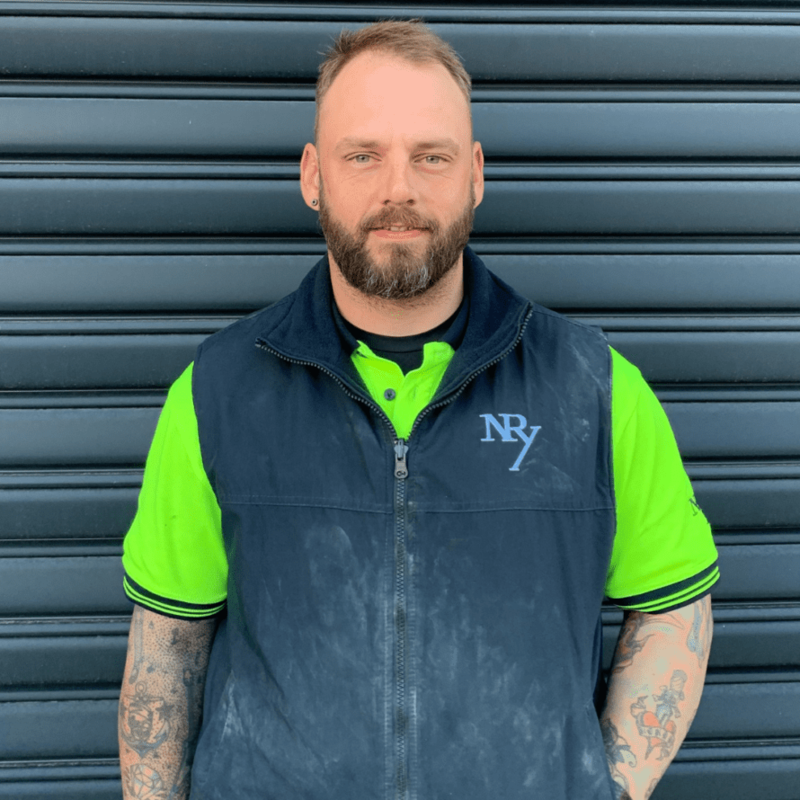 The thing he loves most about plumbing (so far) is that no day is ever the same and working in different places and situations. Describes himself as ‘Awesome, awesome, awesome’ and we have to say we agree! His friends better know him as Kevo and he describes himself as fun, motivated and social. 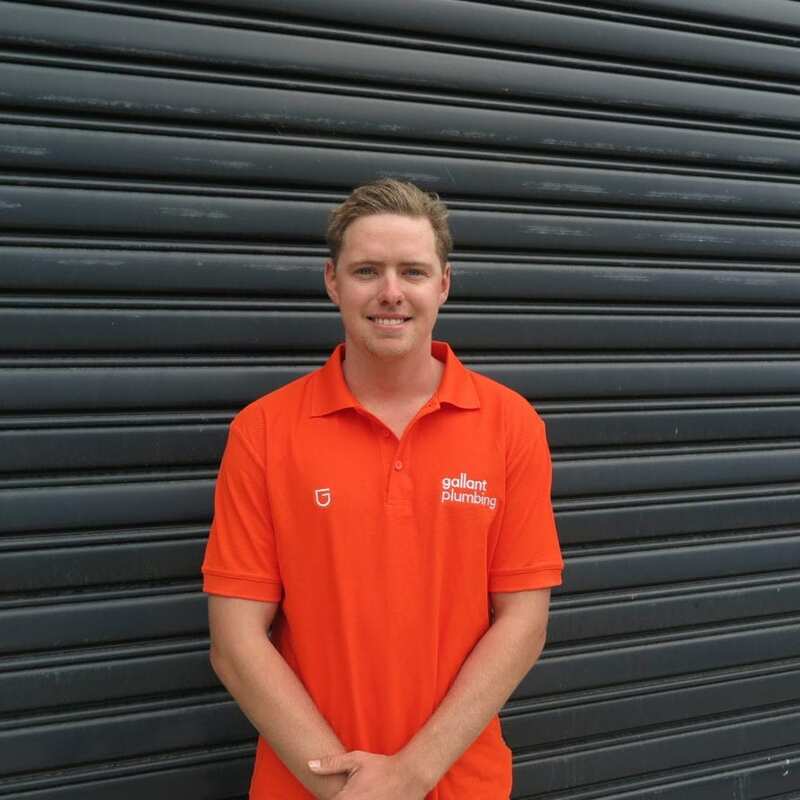 He is a first year plumbing apprentice with a few years of roofing experience under his belt. 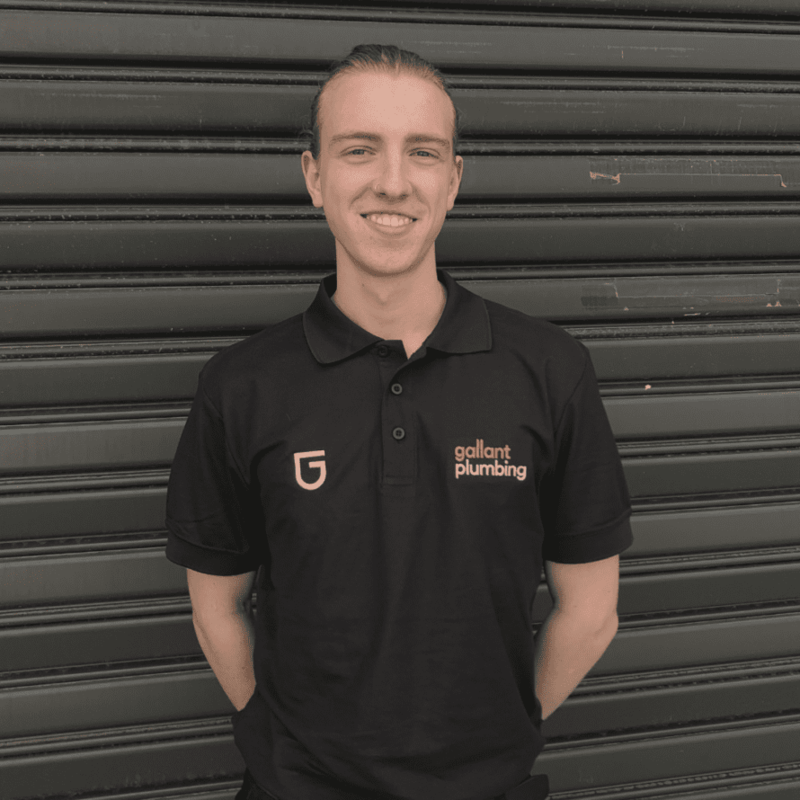 We welcome him with open arms and hope to teach him all we can, so he is a plumbing super star! Jen made an appearance on Young Talent Time, so you know this one will keep you entertained! 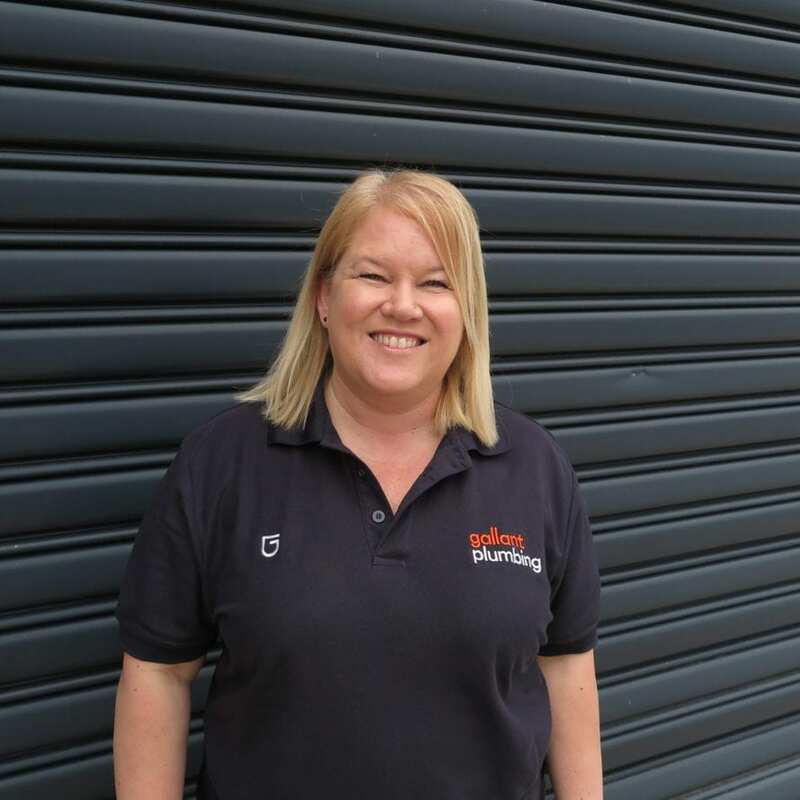 Organised, fun and caring, that’s why she is the best Office Manager going around. We are lucky to have her here at Gallant. Describing herself as fun, loving, honest and caring; That’s why our clients love speaking with Ali! 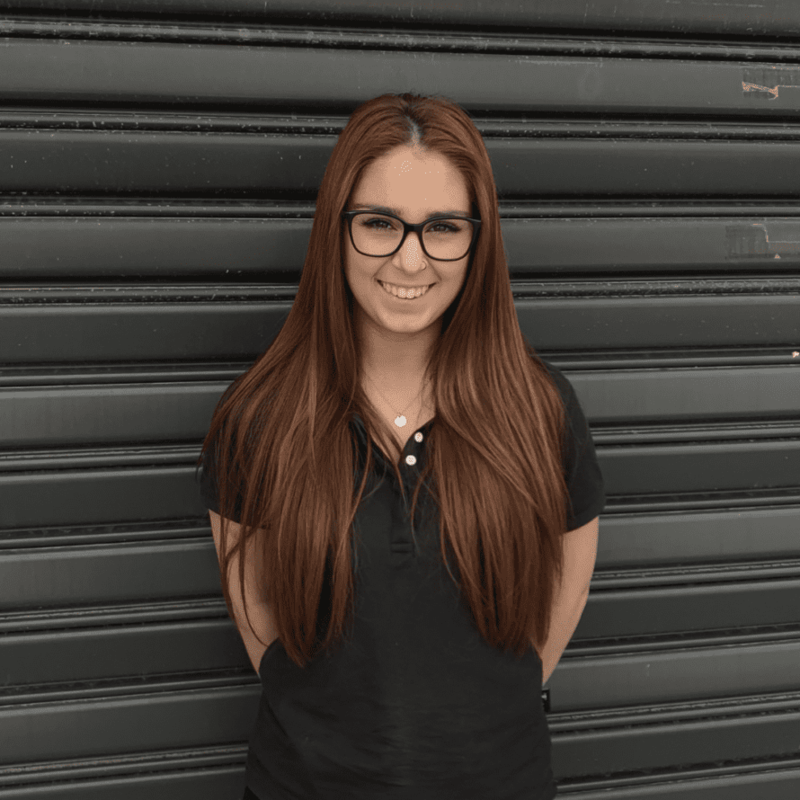 She loves providing great customer service, meaning she is the perfect fit for our Gallant team! 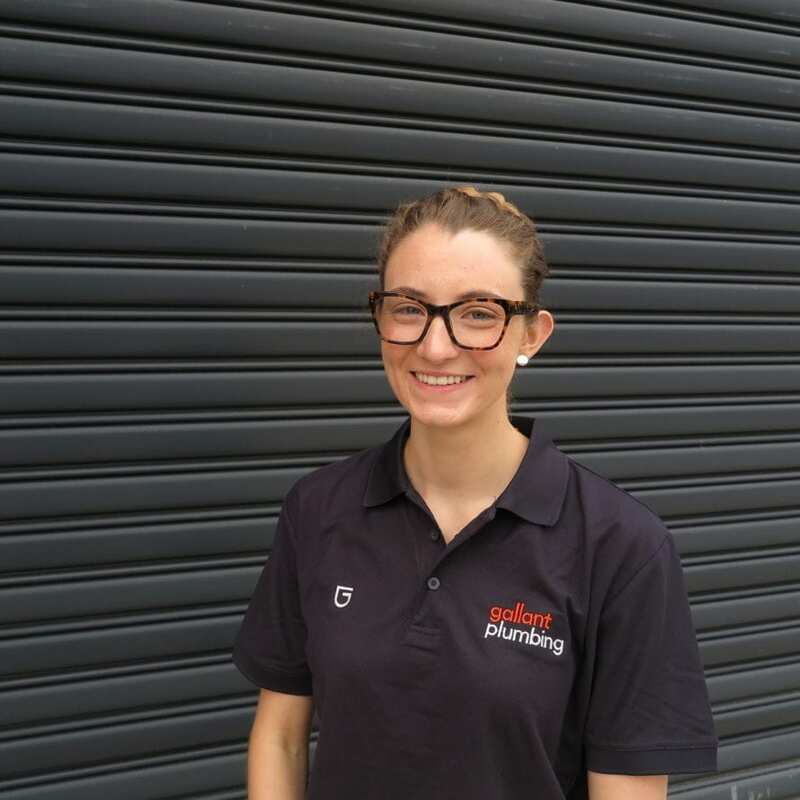 Stacey delights all our clients with her friendly, fun, bubbly nature and with her 6 years of experience in the plumbing industry she is a wealth of knowledge. She loves Gallant for our values and professionalism and prides herself on her communication and honesty. Fun fact: She has a cat called Romeo! Deb claims she is not interesting, but we all beg to differ! Her funny, kind and happy nature lights up our office and she makes sure we always have cash flowing into our account. She loves her music, going to concerts and catching up with friends. Deb just loves life! If Mark isn’t solving our accounts problems, he can usually be found spending time with family & friends with a glass of gin in his hand! He’s a very organised person who enjoys the busy-ness of the Gallant office. 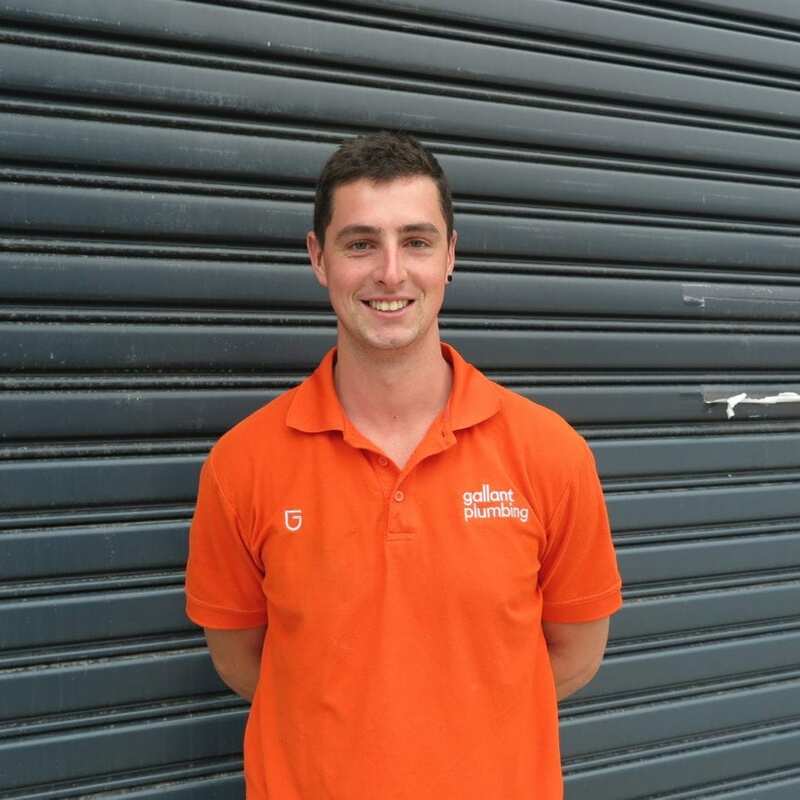 Describing himself as loyal, funny & quick-witted, we enjoy having him on our team. With a can do attitude, Soph is one hard worker! She will give anything a crack and do it with a smile! 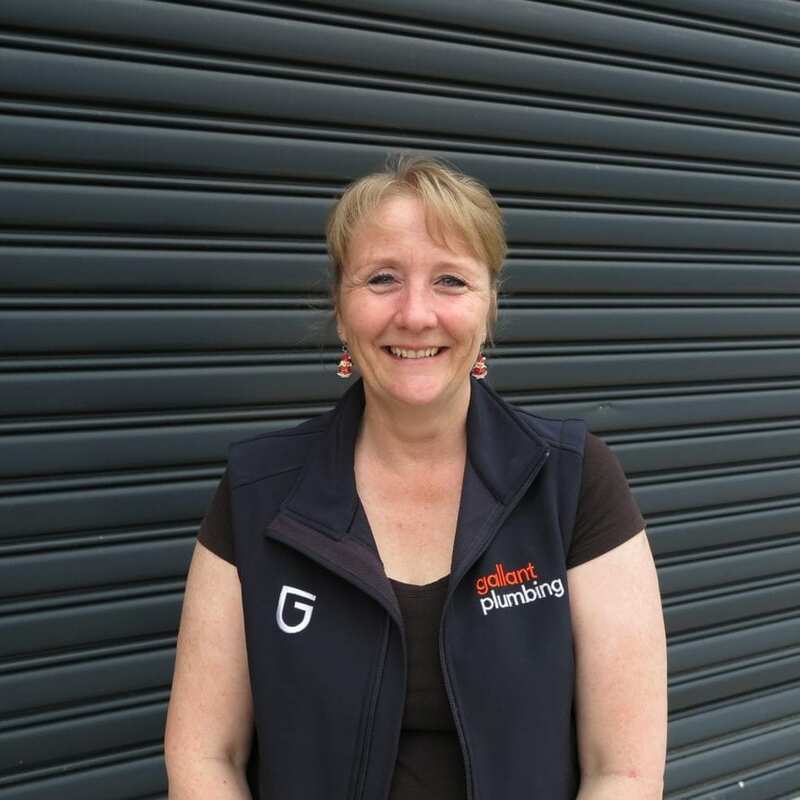 She describes herself as honest, positive and good fun, so she fits in nicely at the Gallant Office! 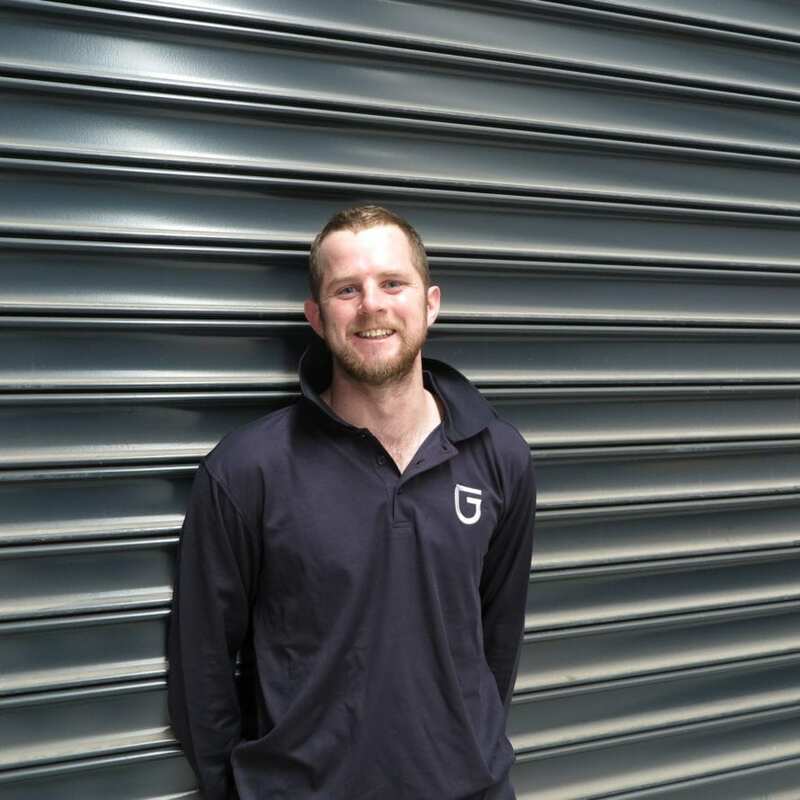 Describing himself as creative, calculated and open-minded Rory is a great addition to the Gallant team. Forging his career in marketing he loves the fast-paced nature of the role and the new technologies and way of thinking. With his eagerness to learn and social nature, he is a great asset to the Gallant team. 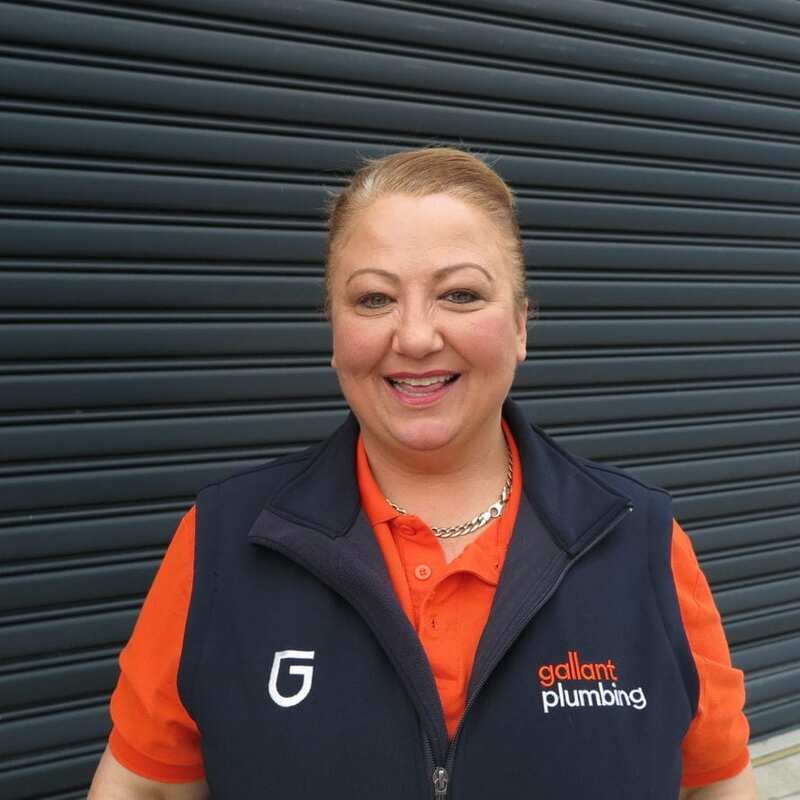 Gallant plumbers are registered with the Victorian Building Authority and undergo intensive customer service training when joining our team. 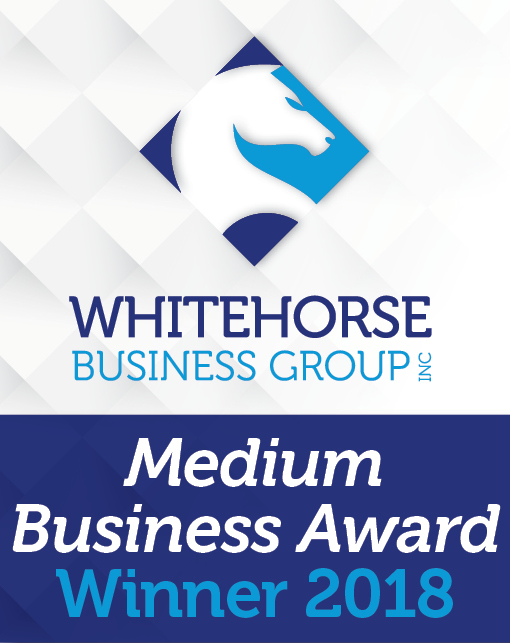 Our goal is to establish long-term relationships with our customers. We put our heart and soul into gaining your trust.